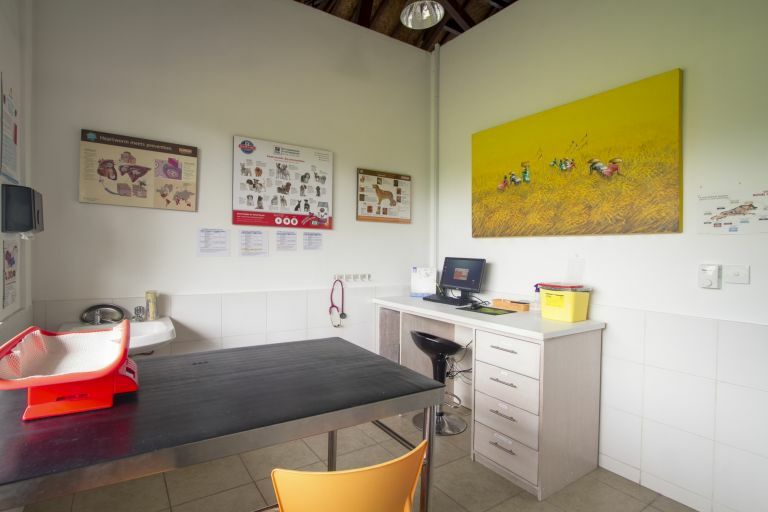 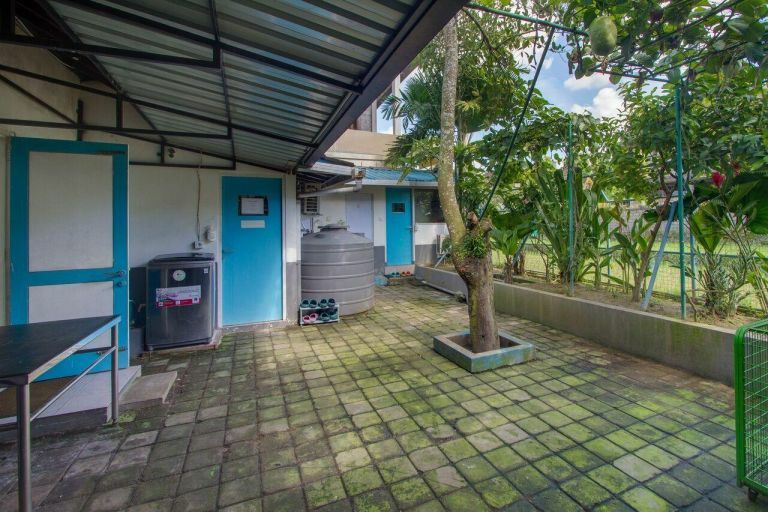 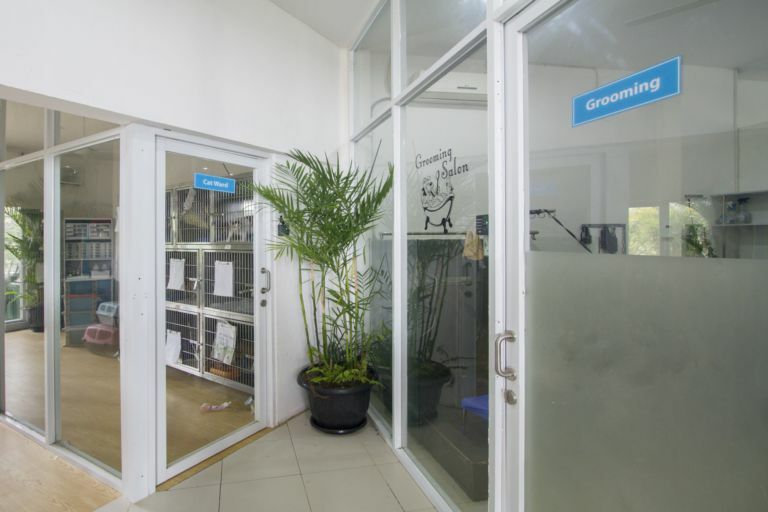 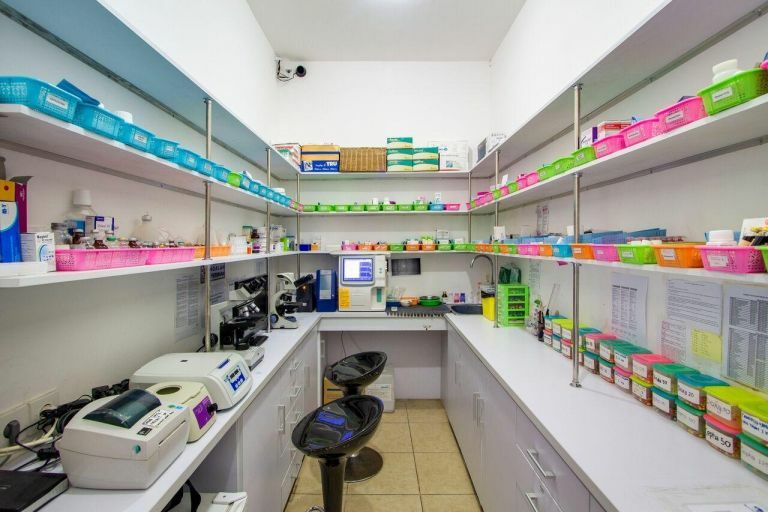 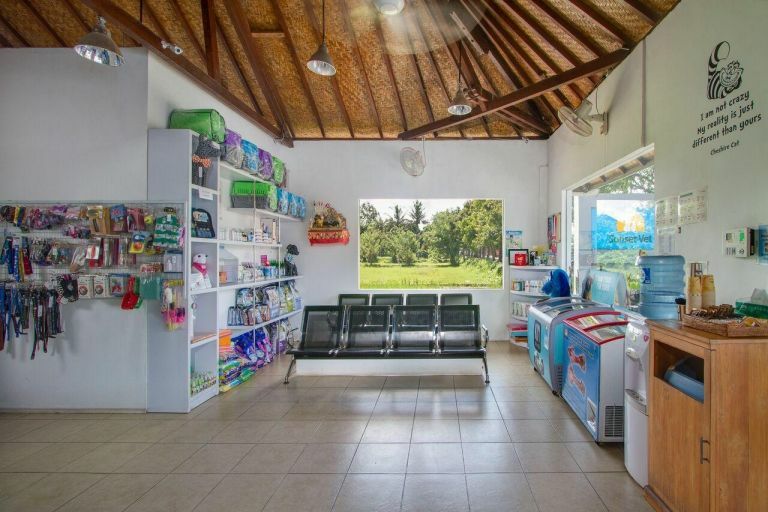 Sunset Vet is a modern 24hr veterinary service in Bali, Indonesia. 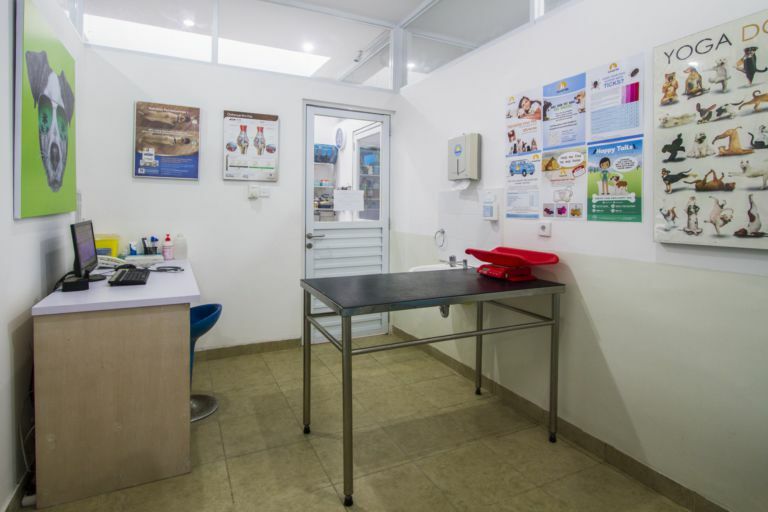 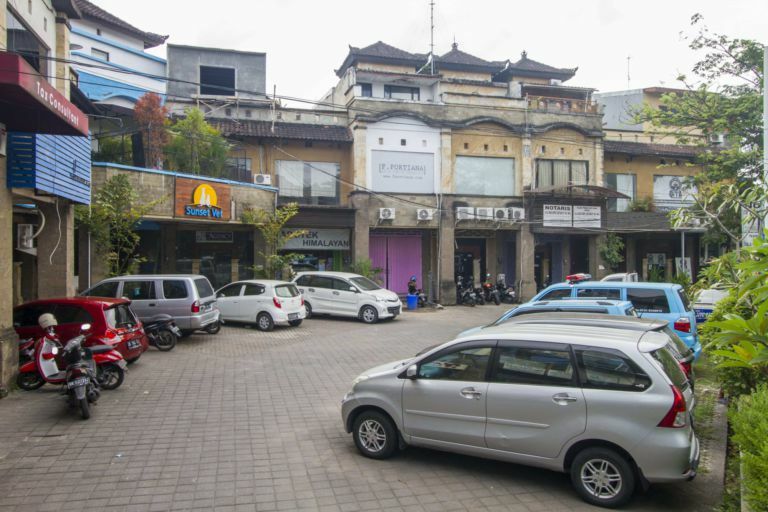 We have branches in Kuta and Ubud, and offer a high quality veterinary service to Bali's pet owners at competitive local prices. 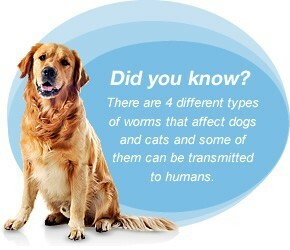 Our mission is simple – we cure pets and do everything possible to keep them healthy. 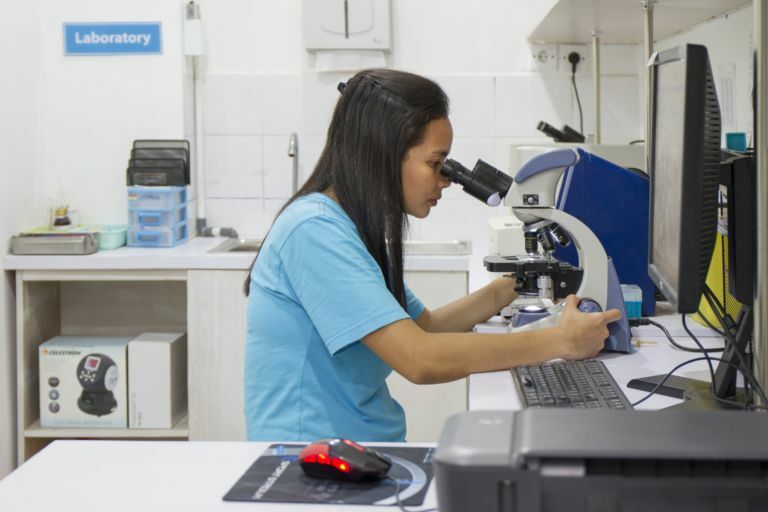 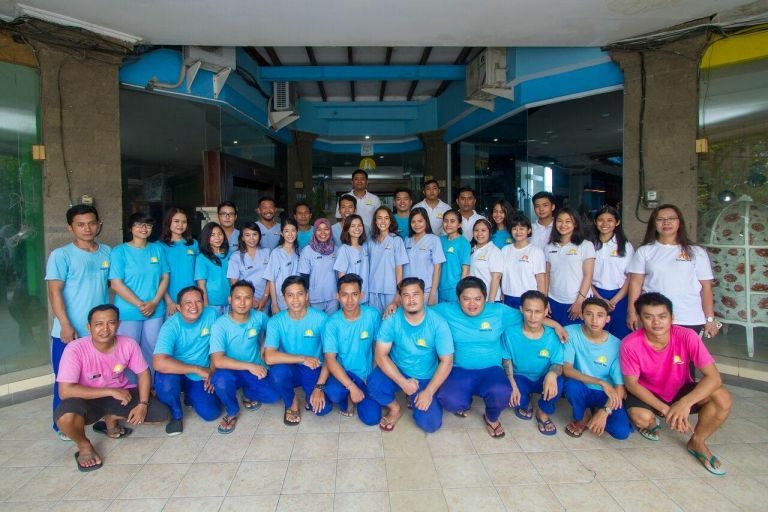 We do this by recruiting the brightest and most passionate staff we can find, trained internationally as well as in Indonesia, and equipping them with cutting edge diagnostic equipment, surgical facilities and medicines. 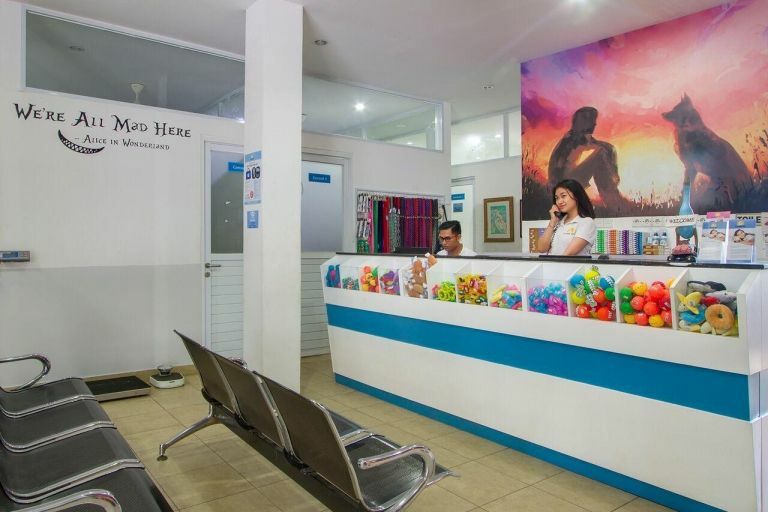 We were the first in Bali to have ultrasound, endoscopy and full haematology and biochemistry blood testing machines in house. 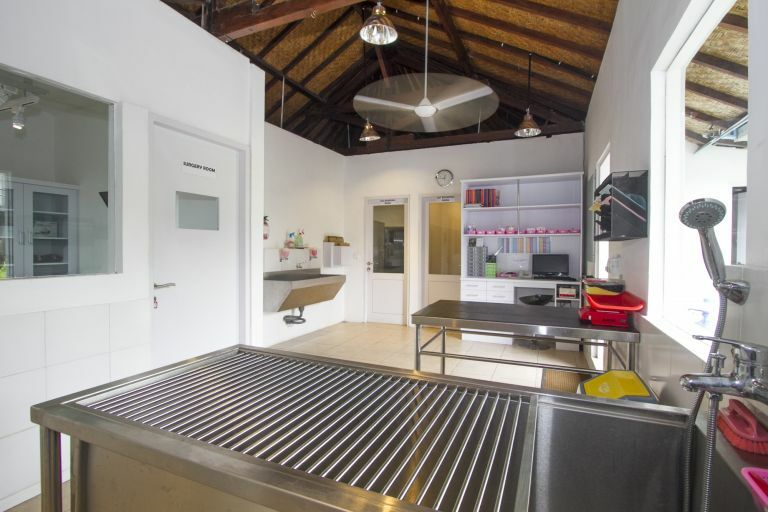 We even have a dedicated dentistry suite. 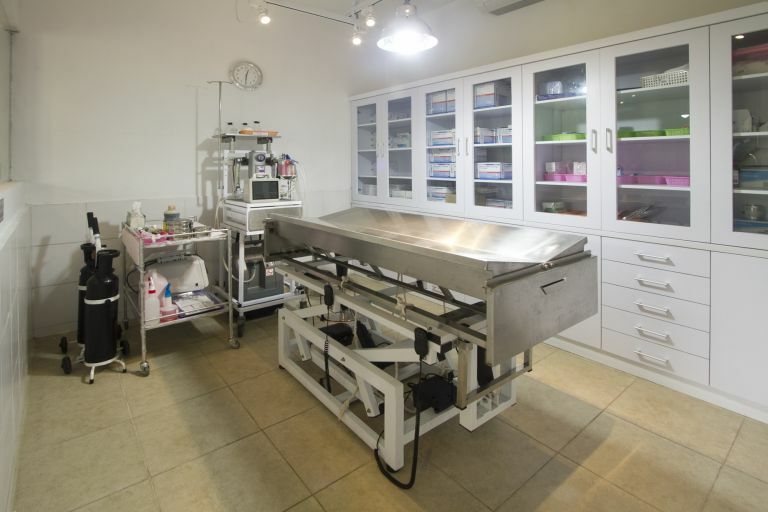 Our sophisticated anaesthetic monitoring equipment minimises the risk to your pet during a procedure. 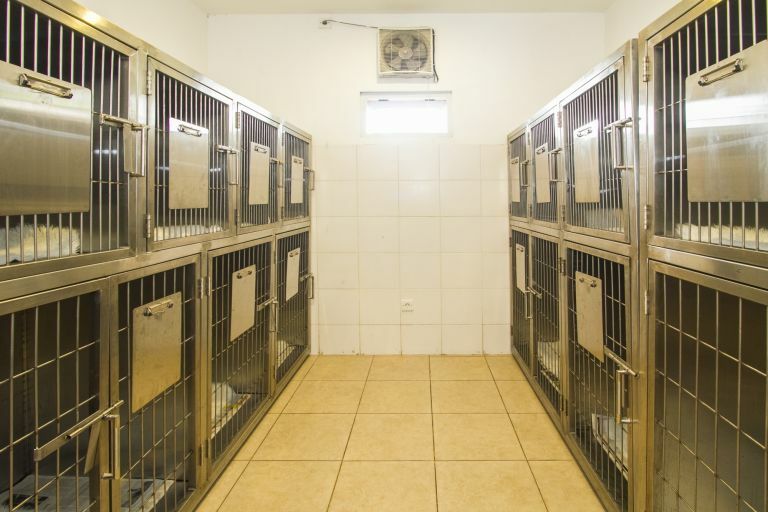 We have separate wards for dogs, cats and patients with contagious diseases, so we make your pet's stay with us as stress-free and safe as possible. 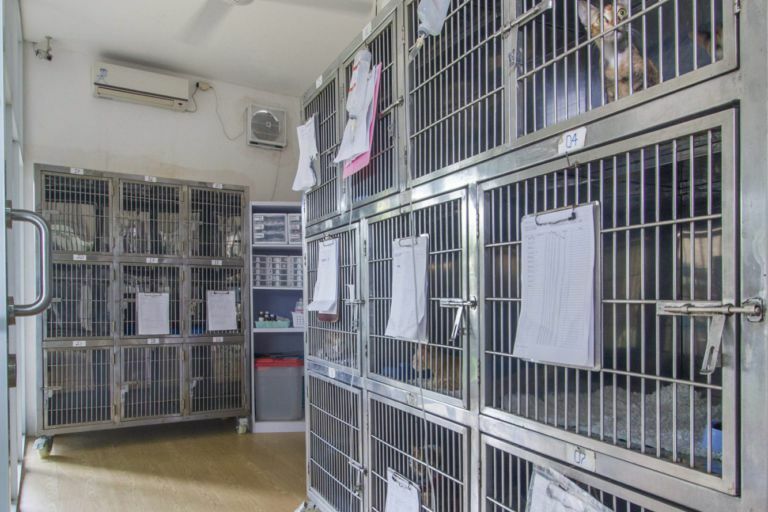 Our commitment to continual staff training and our investment in technology means we can offer the best care possible to your pet. 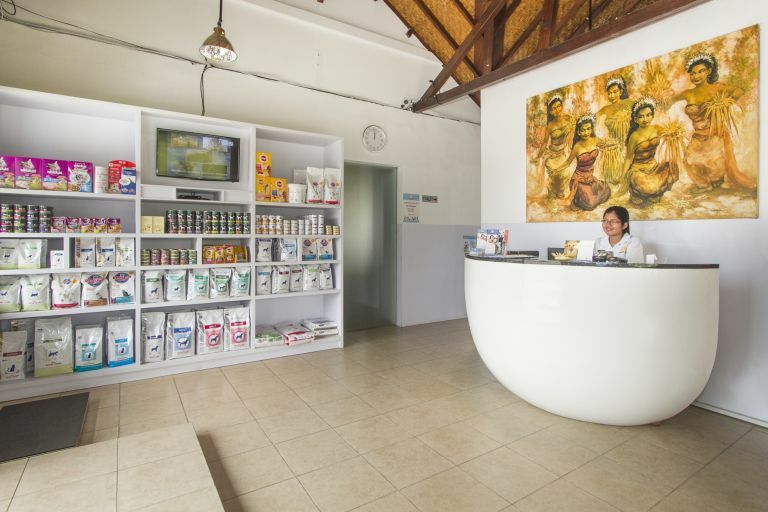 Our vets and support staff are all fluent in both English and Indonesian so we can serve you without any communication issues. 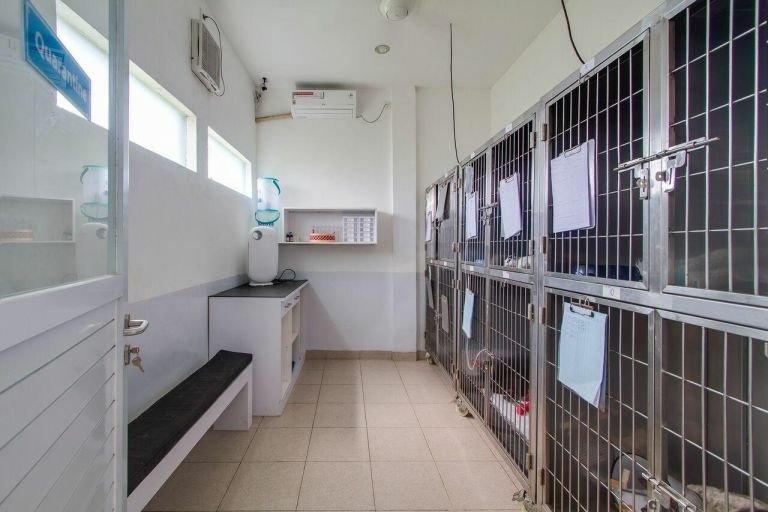 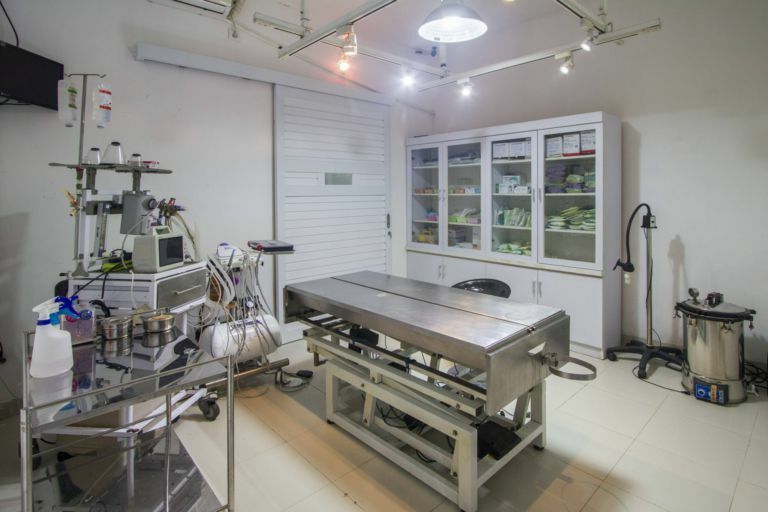 Separate in-patient wards for dogs and cats, in addition to 3 isolation rooms for contagious diseases. 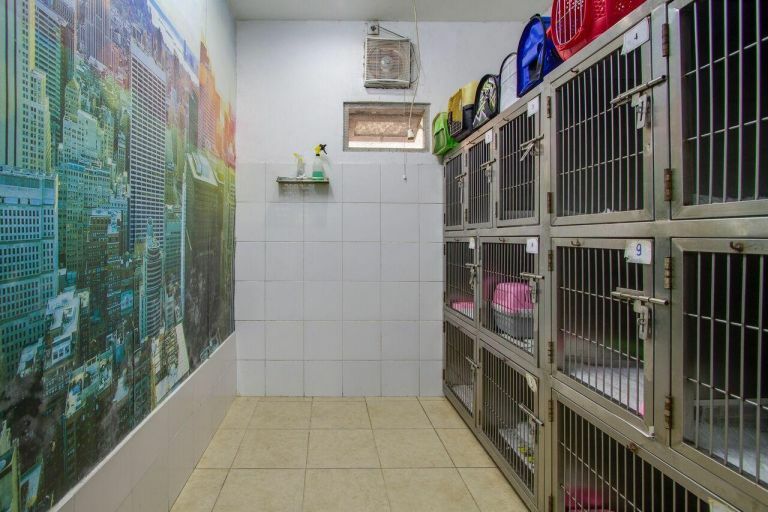 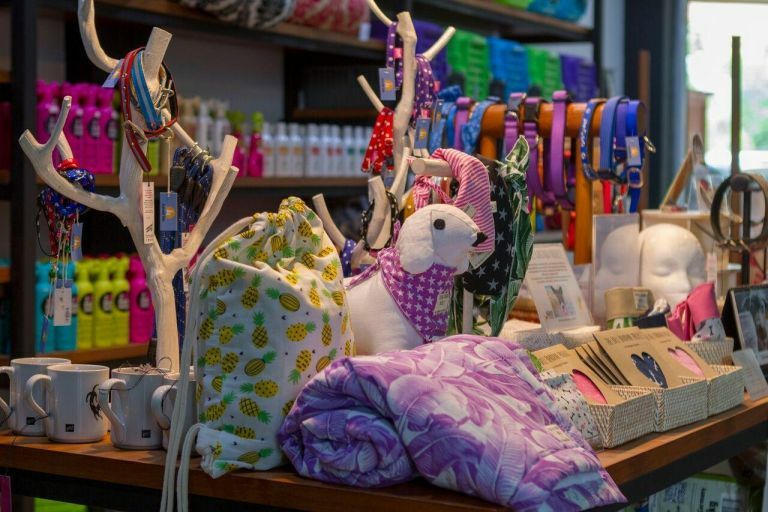 Our grooming salon is open 7 days a week ready to make your pet gorgeous!